Around this time of year many European yachts are preparing for an Atlantic crossing in order to spend the winter in the warmth of the Caribbean. Much can be learned from the experiences of others, particularly any items that have failed on the journey. Normally this information is hard to come by, however, World Cruising, organiser of the various long-distance rallies, including the annual Atlantic Rally for Cruisers, has shared the results of a recent survey of the almost yachts in its most recent ARC and ARC+ rallies. 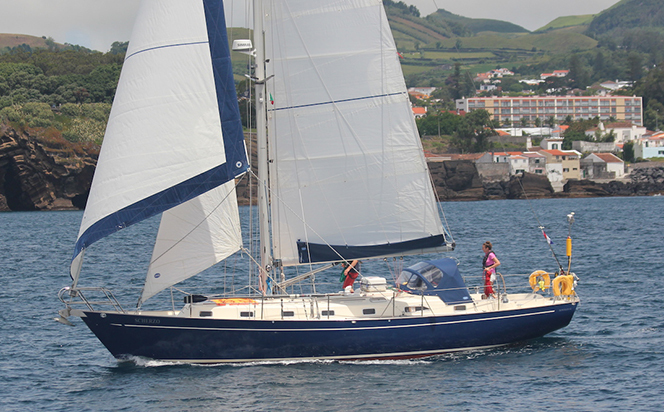 On the voyage from the Canary Islands to St Lucia, windy conditions were responsible for causing damage to sails, poles, rigging and chafe, which in total accounted for 56 per cent of reported breakages. Some 40 per cent of this damage was to sails, including tears in spinnakers/cruising chutes, clews ripped and battens or mast-car/track damage. The report recommends: “Valeting sails before setting off on your Atlantic adventure is always sensible. A good sailmaker will check over your sails, repairing stitching and reinforcing stress points. Triple stitching is a good insurance, and remember UV light degrades sail cloth and stiches over time. Make sure you have a well-stocked sail repair kit on boar as prevention is better than cure, so ensuring you reef early and keep a good look out for squalls.” Given the amount of time spent sailing downwind, it also points out that spreader patches on the mainsail, including at each reefing position, are important. 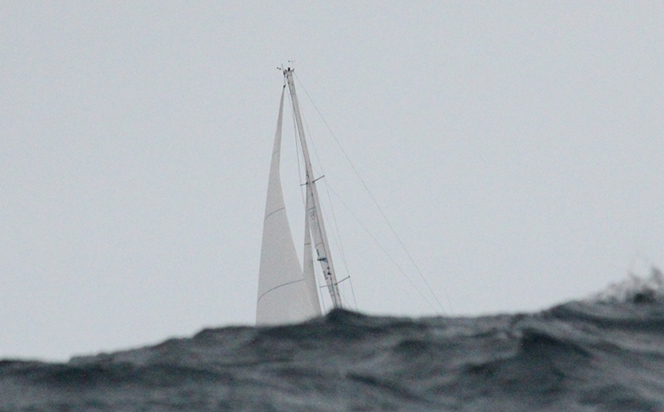 After sail damage, chafe was the second largest problem area, with 17 per cent of boats recording damage. “This highlights the need to pay attention to chafe prevention in boat preparations prior to the crossing, and whilst at sea during the passage,” according to the report. Rigging related problems accounted for one in ten breakages. One was a total rig failure, while hardware such as goosenecks, vang fittings, blocks or shackles, travellers and furlers also caused problems. Preventers will help prevent boom and gooseneck damage, providing they are attached at the outboard end of the boom, and run right forward before leading back to the cockpit. Four boats tangled ropes or fishing lines around propellers or snagged fishing nets at sea; two reported broken steering cables (one fixed using Dyneema lines) and three boats had to resort to their emergency steering arrangements, at least whilst affecting repairs to the main steering system. One boat in 20 suffered autopilot failure, so skippers are recommended to ensure the unit is specified for the loaded displacement of the boat and check for loose connections, worn rams and security of mountings. Those sailing double-handed are advised to also carry a windvane self-steering system.